Adoption can be a complicated endeavor, one that is most aptly defined as bittersweet. There are undoubtedly joys in adoption so profound they can at times defy articulation; at the same time, the gains of adoption are rooted in a fundamental loss that can leave a person without the words to describe this divergent experience. 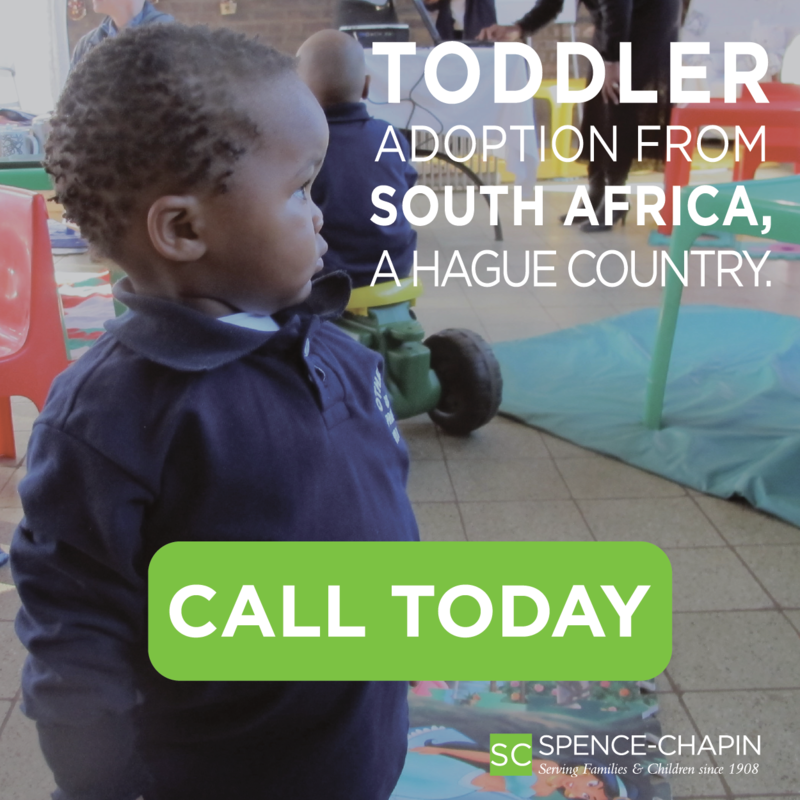 When adoption is combined with differences of race, class and culture we double down on the complexity and the opportunity to evolve and grow as individuals, families and as a society. 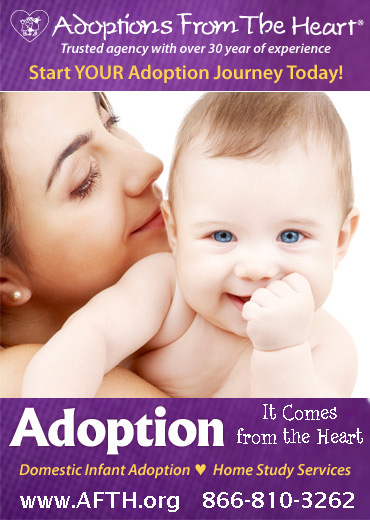 Today, as adoptive parents sign up for this experience, it is essential that adopted people, who are central to the experience, adoptive parents who have come before them and learned valuable lessons, as well as professionals in the field, serve as their guides. In today’s modern world, we increasingly see that non-traditional families are the norm, the notion of a “typical” family having been replaced by a breadth of possibilities that add richness to all of our lives. The diverse families we see around us can be an excellent starting point for a conversation within your own family about recognizing and valuing difference. Although there are connecting points between different types of modern families, the conversations that occur in each will have unique components. Research conducted by the Donaldson Adoption Institute (DAI) supports the evident truth that race and ethnicity is an increasingly significant aspect of identity for those adopted across color, class and culture. For transracial families, there are a variety of elements, both practical and intricate, that must be a part of the extended family dialogue and experience in order for healthy identity development to occur. Over the years, more tools and resources have been developed to support transracial adoptive families. There is a host of information available, much of which can help families understand and navigate their distinct family experience. These practical tools include aspects specific to the adoption experience, yet also highlight the importance of understanding and responding to the physical differences that exist between different cultures and ethnic backgrounds. The seemingly simple task of ensuring appropriate hair and skin care for a child has a profound and lasting impact on a child’s self-esteem. We know now that it is also important for the entire family to embrace their identity as transracial; in doing so, it is critical for families to infuse multicultural experiences throughout their lives. Often, transracially adopted persons will report that many of their experiences of “diversity” growing up were limited to periodic “token” encounters instead of realistic and regular exposure to their birth culture that is authentically integrated with their adoptive family’s culture. Families today that adopt children of color would do well to ensure that their everyday environment reflects a blend of cultures, and that children have ongoing interactions with and exposure to role models who share in the child’s race and ethnic identity. These practical steps are critically important and ones many families today accept as necessary. Yet there is a need also to engage in a more in-depth conversation, both within and outside the adoptive family unit. Society today continues to struggle with racist and discriminatory actions and behaviors directed at people of color. These examples are evident in varying ways; in microaggressions, such as when I speak at professional conferences about race, class and culture and an attendant tells me afterward, an almost surprised inflection in their voice, how articulate I am. And we also see the ongoing racism woven into our societal institutions when we observe the overabundance of young men of color housed in correctional facilities or read of the high rates of poverty that exist among children of color. These behaviors, on any scale, all serve to limit access and opportunities, and even more profoundly, to lessen the humanity of another person, by virtue of the color of their skin. We must not forget that children, even from a young age, may experience a host of aggressions that have racist elements at their core. And as they grow, they will be exposed to the same news stories and experiences of violence and injustice that impact communities of color. It is critical to both recognize these truths and have ongoing and meaningful conversations surrounding both current and historical experiences of race and racism. Children who are being raised in transracial families must also be provided with examples of role models for peace, equality and justice both presently and from the past, within their culture of origin. Most importantly, transracially adopted persons must be validated in the experiences shared by members of their birth culture, and they must feel supported by their family as they seek to integrate the complex experience of being a transracially adopted person. These family experiences have much to teach the world about embracing difference and celebrating the richness this brings to our lives. I think about my nieces and nephews who have lived their entire lives with an aunt who is a woman of color and how this opens up their world in ways that may not have existed had I not been their aunt. I think about robust conversations we have had and how they see the world having had me in theirs. This one example is amazingly hopeful to me. Our experiences as a community of trans-racial and trans-cultural adoptive families allow for opportunities for diverse communities to gain experience with one another in a way they may not otherwise have enjoyed. In saying that, it is vital to recognize that transracially adopted children and adults must not be burdened as sole educators of people around them about the issues and experiences of their original cultures. Rather, what is important is for an ongoing and rich dialogue to occur, during which individuals allow themselves to authentically hear and share their lived experiences and are open to learning and embracing new ways of interacting. As we expand the conversation surrounding transracial adoption, this will include acknowledging and validating individual and systemic manifestations of race and racism. Starting that conversation, within your family and also in the larger community, is a critical step in creating a transformational adoption experience, strengthening families and ultimately society. April Dinwoodie is chief executive of The Donaldson Adoption Institute. Most recently, she was director of external media at JetBlue Airways. As an adopted person Dinwoodie is a fierce advocate for children and families. She created a specialized mentoring program called AdoptMent where adopted adults, or those who spent time in foster care, mentor to youth in foster care. She is also a co-founder and vice president of the board of Fostering Change for Children, a progressive non-profit that helps drive innovation within the child welfare system.